Everyone needs a reward now and then. 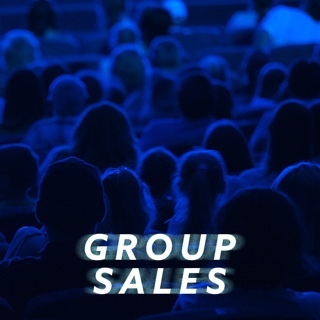 Group activity tickets are perfect for rewards, incentives and perks! Show your employees, students and valued customers that you appreciate them with the gift of entertainment! 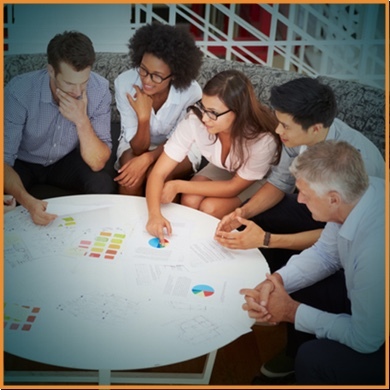 Purchase group activity packs of 50 or more and get them at a discounted rate. What better way to bring a group together than a night out at the movies? 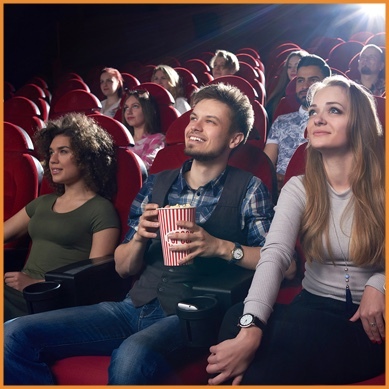 Treat your employees, clients or students to a major motion picture event. 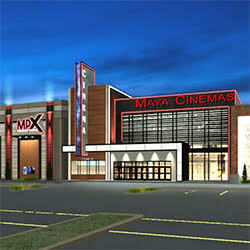 Bring your whole family, neighbors, co workers and friends for a night out at Maya Cinemas!